How to buy from two past Avon Catalogs / Brochures and Current Catalog ONLINE! Sooo, you have one of my Avon Catalogs and want to buy online; however, you discover the date is a "Backorder Date!" What to do? Well, it is simple! 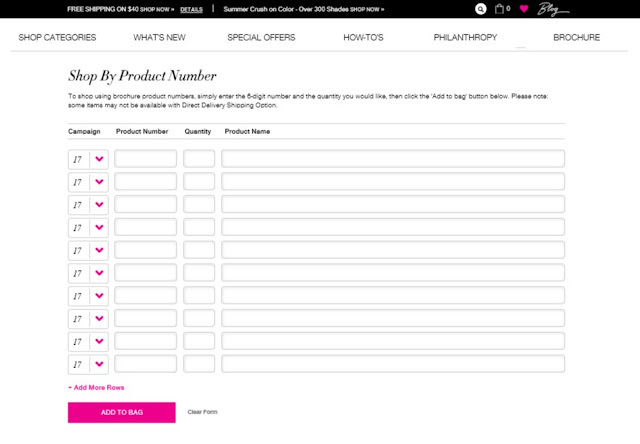 You can also shop on the same screen (scroll below the above "shop by line number") and you can also Shop by Product Name! Be sure to sign up for my Avon Brochures (Catalogs) by Mail! You will receive an Actual Avon Catalog that will be current when you receive it! 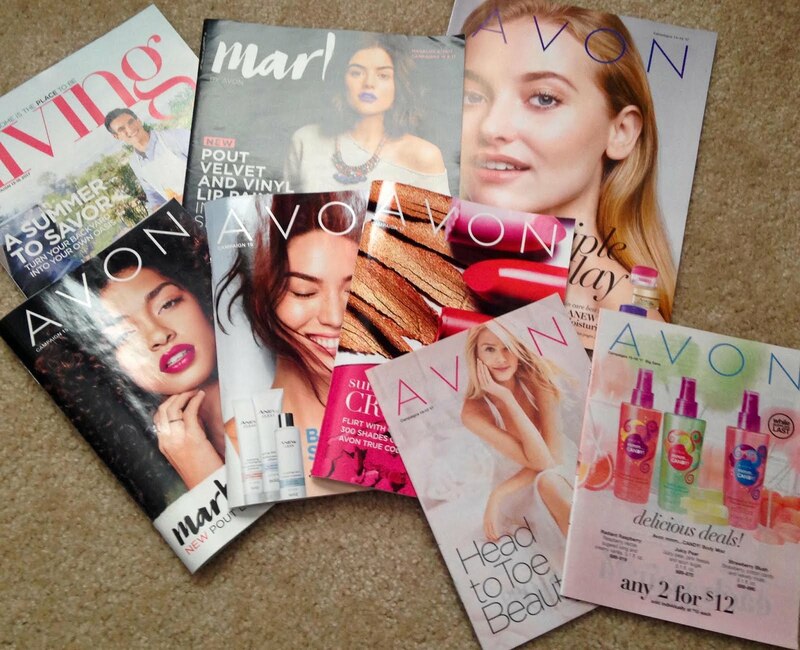 Click here to read about Mailed Avon Brochures and to sign up! Campaign 17 has a great deal on the gorgeous smelling Be Fragrance Collection! 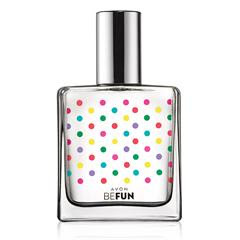 Be Fragrance Collection by Avon! What mood will you choose? Or will you choose them all!? They are currently in Campaign 17 for only $12.99 each and will be $23.00 each in future Avon Brochures. Not interested in fragrances? No problem! 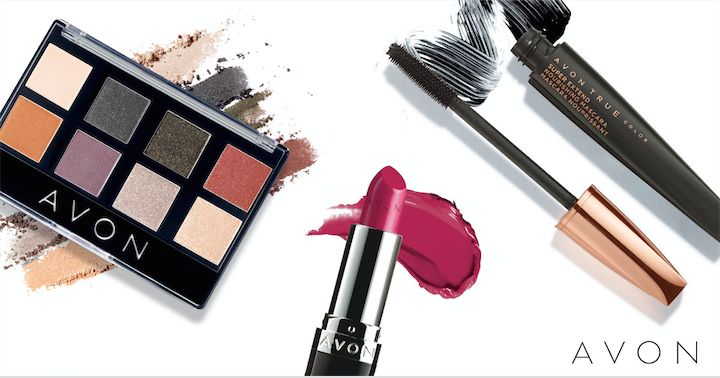 Visit my Avon eStore for all that Avon has to offer: Makeup, Skincare, Avon Living (housewares), Fashion, Jewelry and so much for everyone! There is always something new being added. 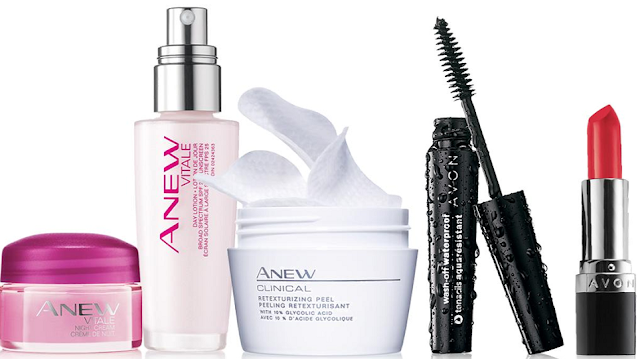 I love Avon and Avon products! Want to Join my team and sell Avon? Great! Easy at 1, 2, 3! 1. Visit the link...type in simple information. 3. You are a rep .... get started right away online! I love Avon's MagiX face perfector! Why I love it? It isn't just any old primer (it is that too) but it is also amazing at what it does. I love how quick it removes shine from my face. I feel it also makes my face look more balanced as I do not have perfect skin. I have used it without any foundation and I do also currently use foundation over it. I just love it! This is one product that I won't allow myself to run out of. 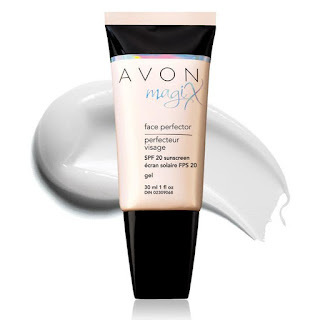 To buy Avon's MagiX Face Perfector: Go HERE! To go Straight to shop from my Avon eStore for everything Avon has to offer: Check it out Here! Campaign 17 has begun! Just today! Take a first look! 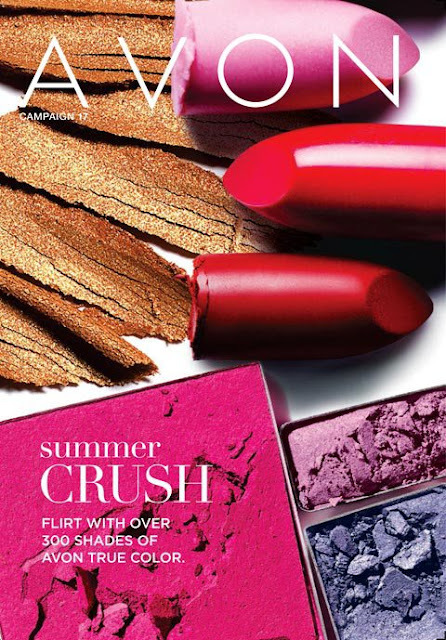 Click the book cover and go straight to the current Avon Brochure (Campaign). 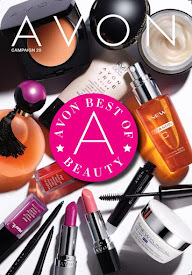 You will also see all current available catalogs such as mark., Avon Living, Avon Outlets, and other extra Avon catalogs, brochures, magalogs. To get your own Avon Business and become an Avon Independent Sales Representative...click this text! Campaign 16 orders are due soon! If ordering online...you have until 7/16/17 to order! A few extra days for online orders. Take advantage of my online coupon code for 10% off with WELCOME10 at checkout. Also, take advantage of Free Shipping by spending a total of $40 or more! A chance to stock up on products at great prices, save money and free shipping! All ONLINE...Shipped Directly to YOU! I want to be your Avon Lady! Please visit my eStore 24/7 and have your orders shipped directly to you! Email me to buy Avon or become an Avon Independent Sales Rep...you can be an Avon Lady too!